The F88 brush blends foundation easily onto hard to reach areas of the face. The specially designed angle fits all areas of the face seamlessly. The F88 works especially well on the cheekbones and contours of the nose. 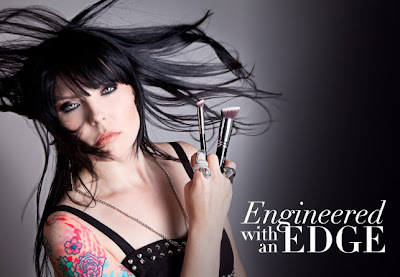 The P88 brush is best used for precise application of concealer products. It works particularly well around the eyes and nose. 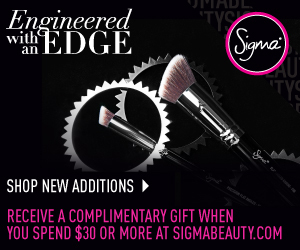 Hope you all are having a wonderful week, and enjoyed this Sigma Beauty update!